The Clozd mission is to help you win more. We offer innovative services and technology for win-loss analysis. We uncover the real reasons why you win and lose, so you can start winning more. The name? We get that all the time. It's pronounced "closed" like a closed deal. Because we're all about helping you close more deals. Clozd is committed to providing a seasoned team of consultants with relevant backgrounds and proven track records. 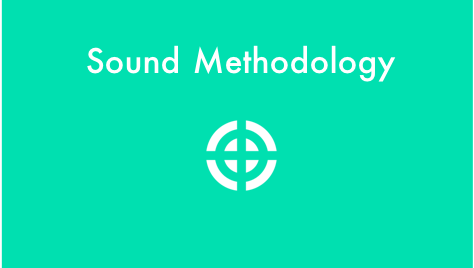 Clozd is committed to simple, effective methodology that ensures quality, depth, and high participation rates. Clozd offers innovative technology, like ClozdPortal, for delivering findings and driving action across your org. Most companies struggle to understand why they win and lose. As a result, they fail to align people and resources to the most impactful initiatives. In prior roles, we looked for proper win-loss solutions - but couldn't find any. Recognizing that a new approach was needed, we founded Clozd. Everything we do is designed to give our clients a more complete understanding of why they win and lose - so that they can win more. Clozd is a high-growth startup that is hiring a team of all-stars. We need team members who are willing to tackle ambiguity, solve complex problems, and do whatever it takes to delight customers. Come join us!